One Day Only! 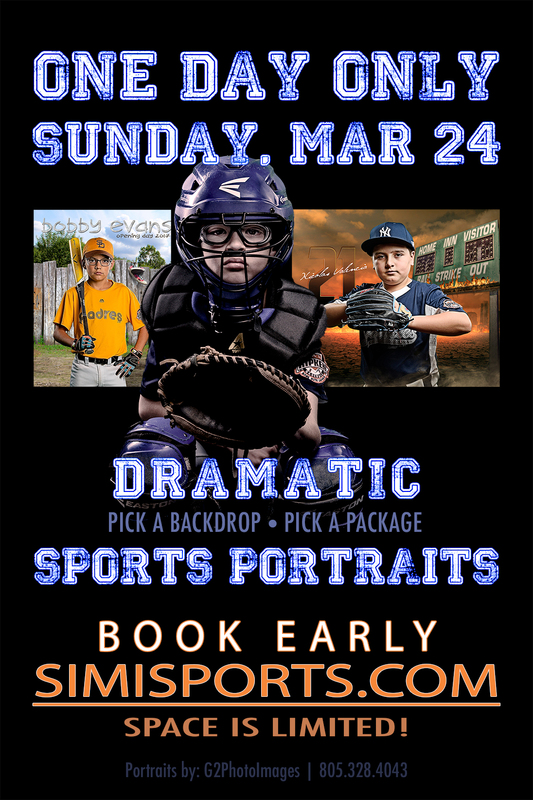 Dramatic Sports Portraits for only 40 families in Simi Valley. March 24th, limited space is available. Book Now!